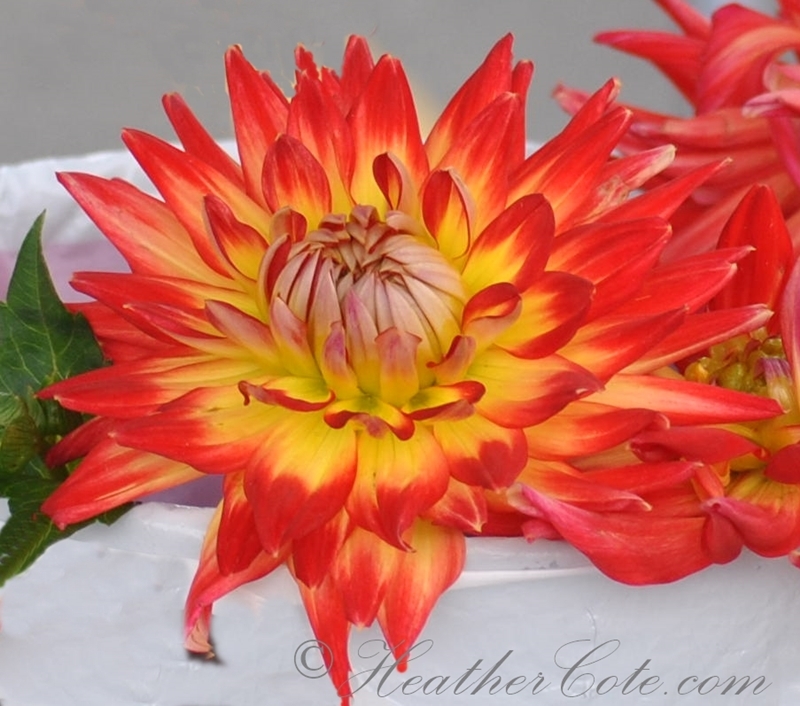 This entry was posted on September 24, 2013 by Heather. It was filed under north bay and was tagged with autumn, cropped, flowers, heather cote, nature, North Bay, orange, pink, yellow. 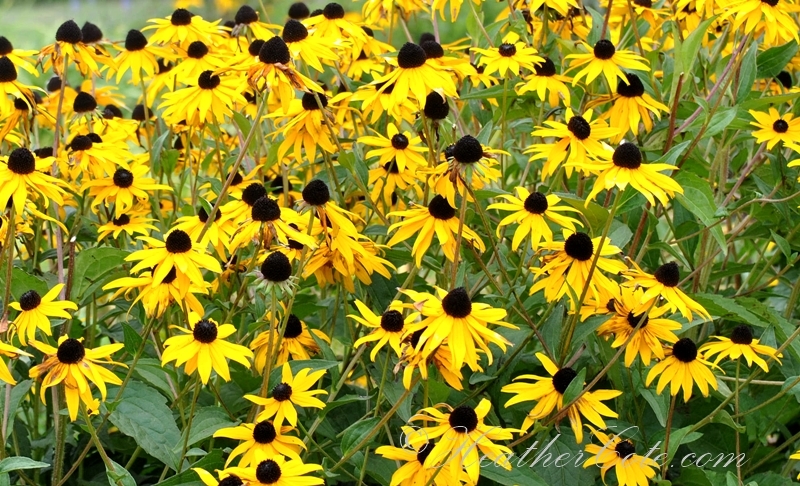 I just love Black Eyed Susans!! Beautiful photos, Heather! You’re welcome! These are stunning pictures! beautiful post my dear frined ! Great photos. The first one works best for me. The vibrant flower against the white background really makes it pop. Love the first pic…..wow, the color just takes your breath away…. Hey Bonnie…thanks for the kind words! Nice to hear from you, happy to know you are around…take care. Cheers H…….